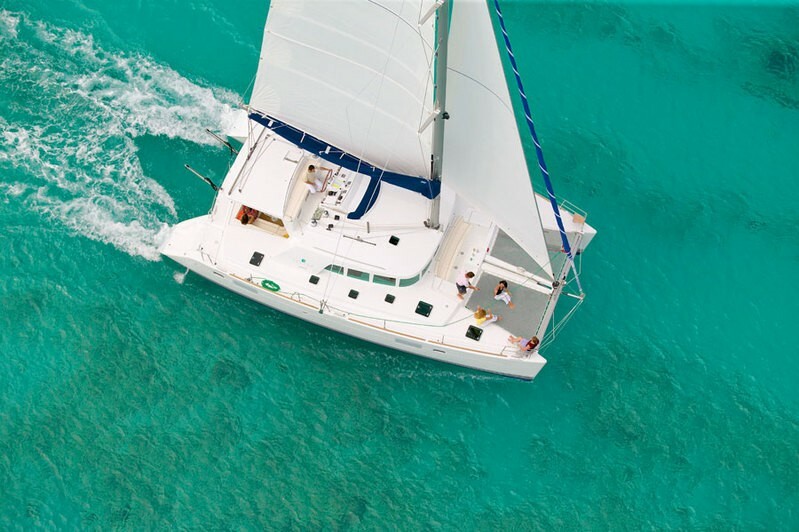 With its stretched coachroof lines, dynamic shapes and optimised functional spaces, the Lagoon 440 has now become the leader in this size of cruising catamarans – with more than 300 units built to date. 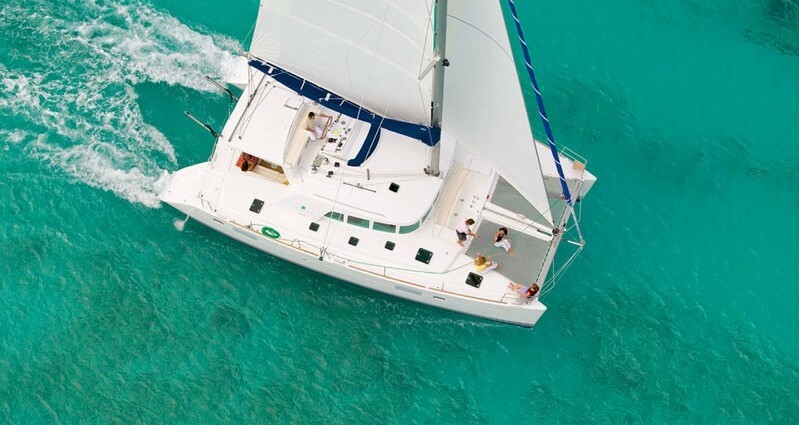 Available in 3 or 4 double cabins versions, the Lagoon 440 has a raised helm station with a 360° visibility. This area is not just the helmsman’s territory, it enhances the pleasure of cruising for all aboard.